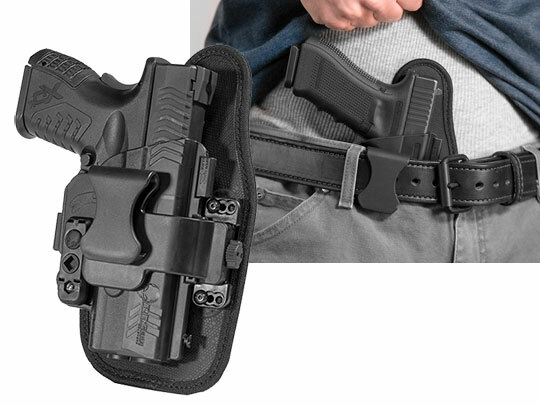 You will forget about our holsters — a good holster should feel so comfortable that you forget it's even there until your everyday carry handgun is needed. 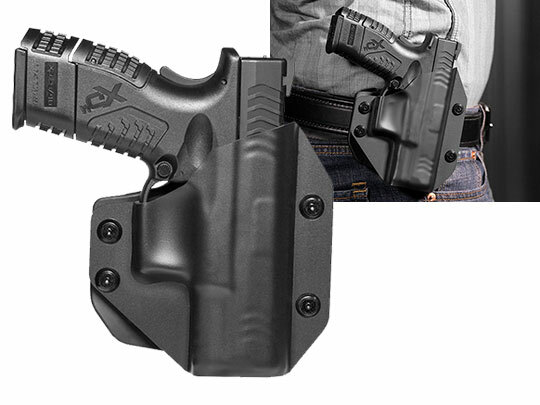 When we make holsters for the Springfield XDM 3.8" Compact, we take comfort seriously. 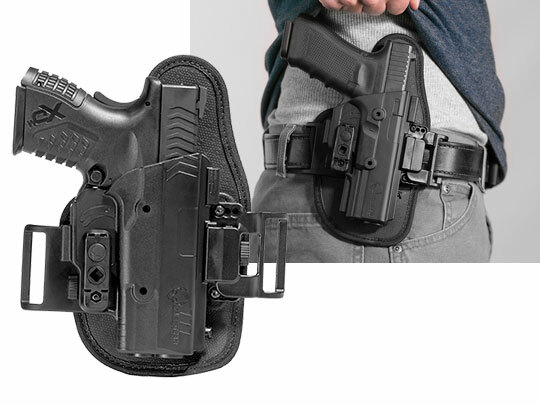 Retention, reliability, affordability and customization are also requirements we factor into the design of our OWB and IWB holsters. 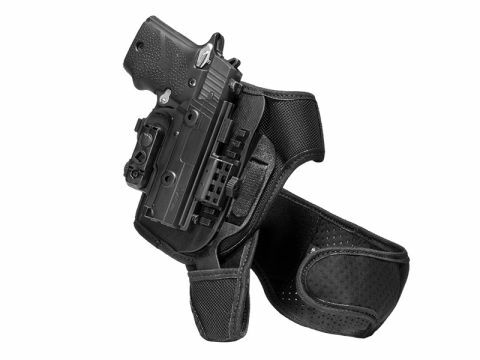 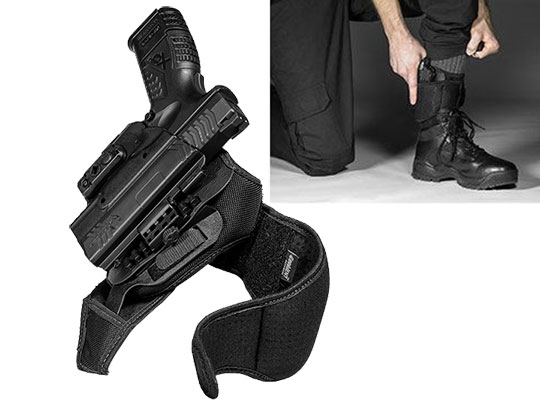 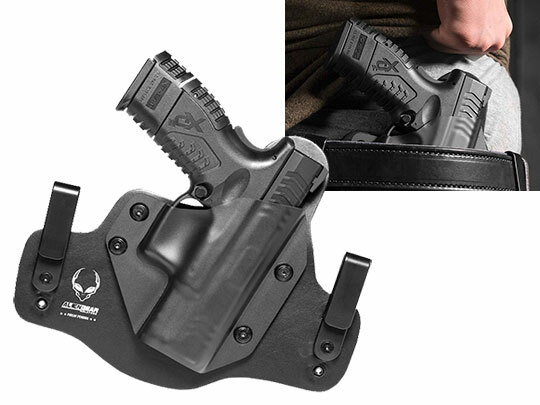 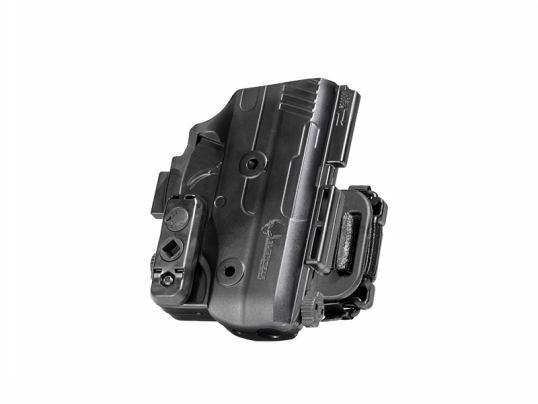 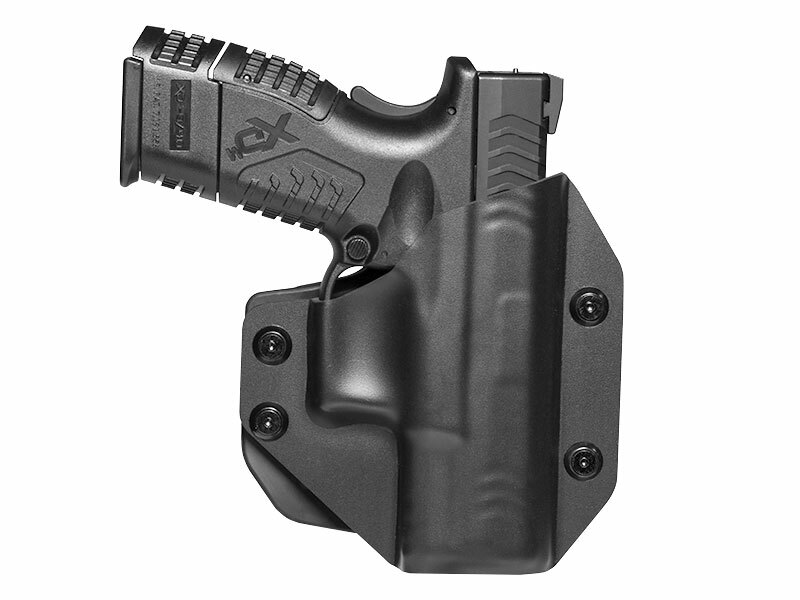 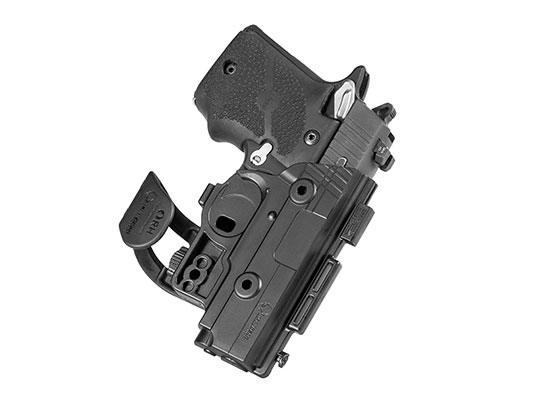 You can adjust the Cloak Tuck 3.0 IWB holster's cant, ride height and retention at four individual points. 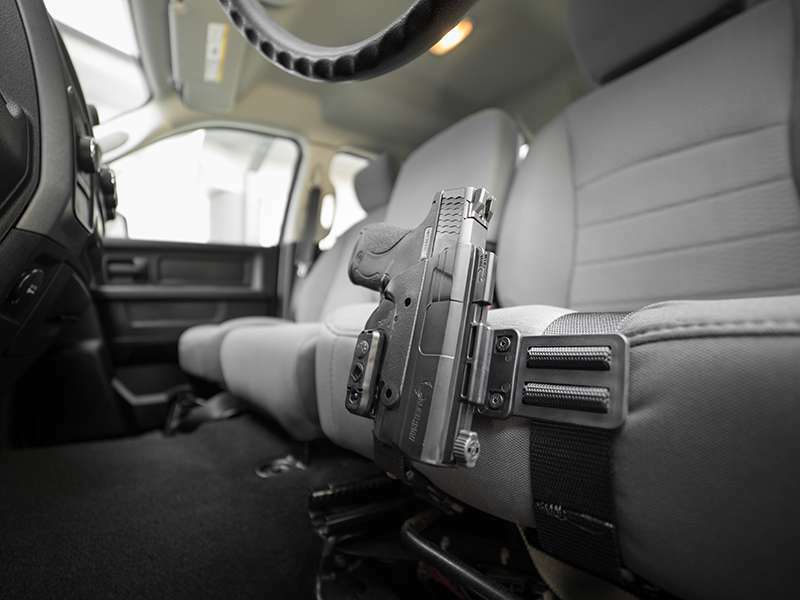 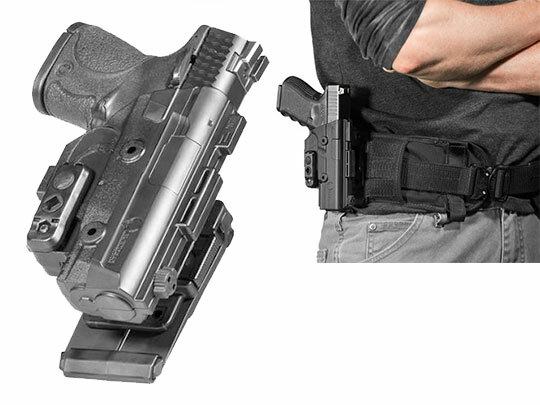 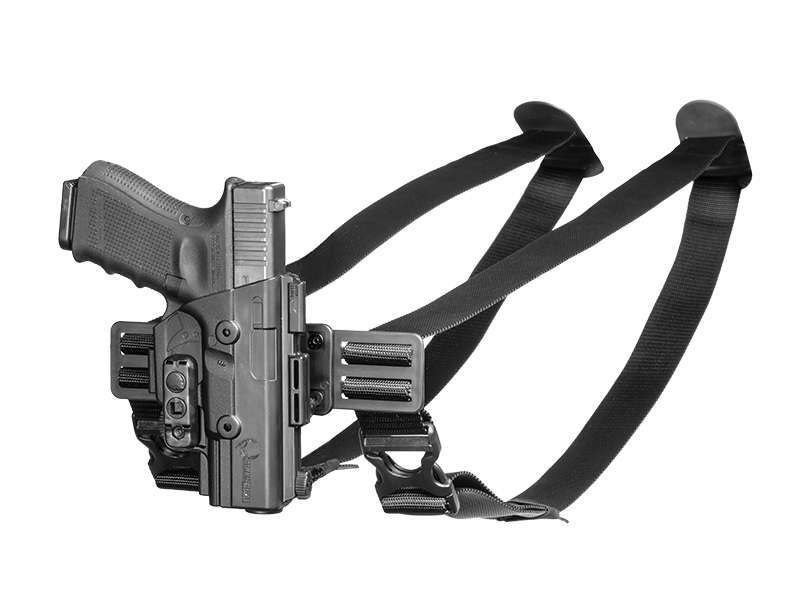 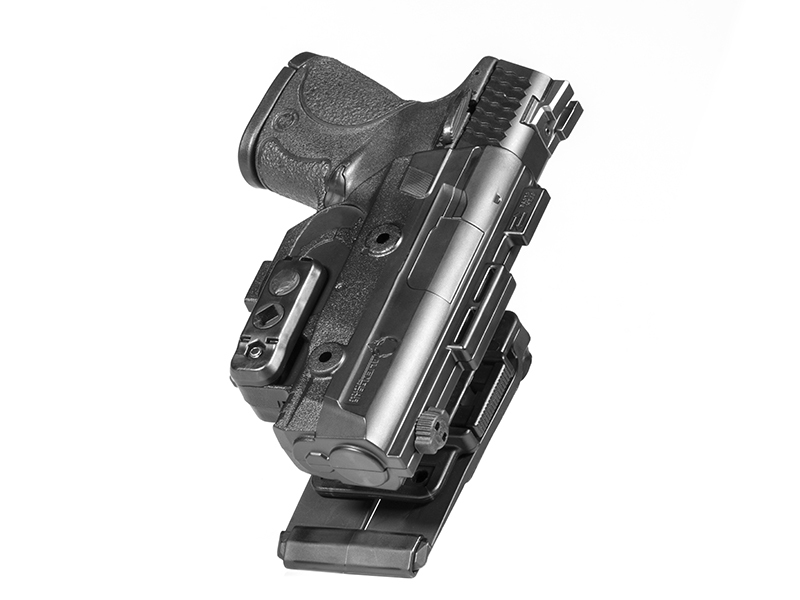 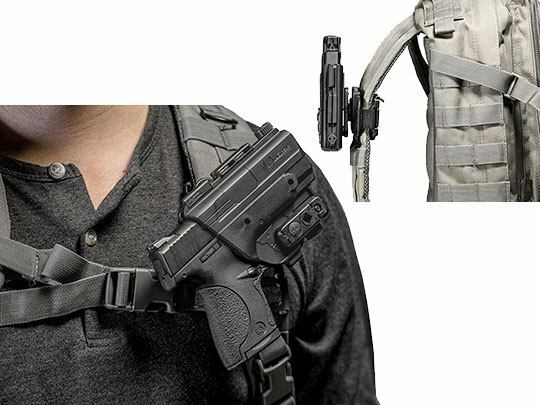 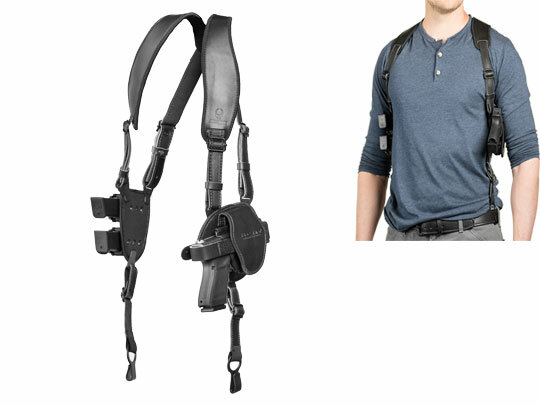 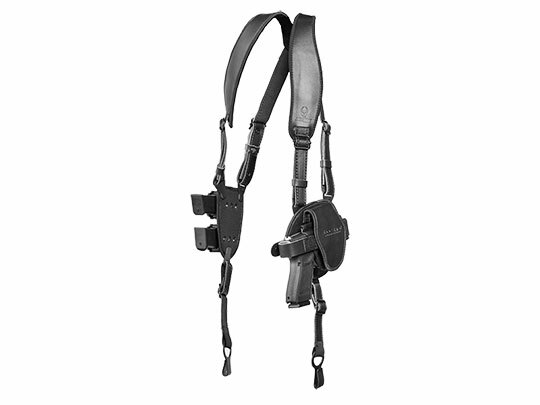 That four-point retention system and ability to cant is also an option with the Cloak Mod OWB paddle holster, which is a modular holster that has a paddle clip that may be swapped out for an included belt slide attachment. 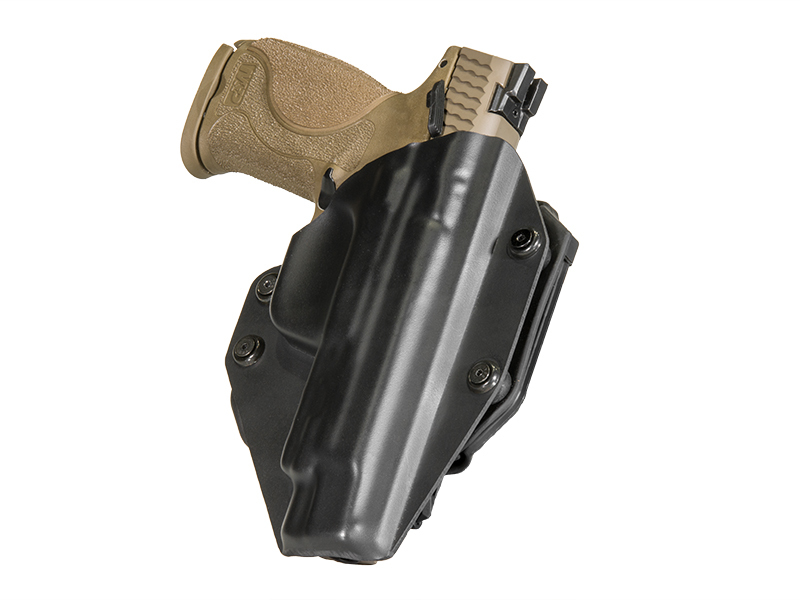 The Cloak Mod OWB holster has a modernized design, but if you're looking for a classic holster, the original Cloak Tuck and Cloak Slide are your best bet. 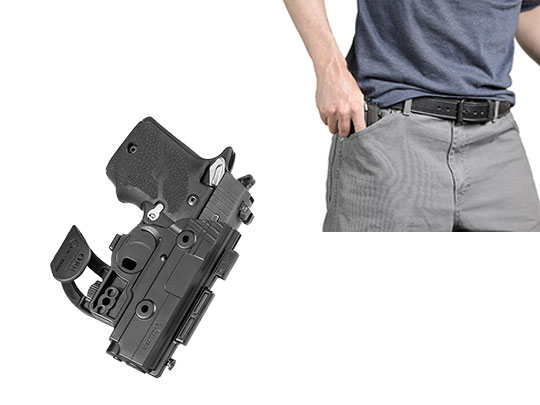 They're old school leather holsters (OWB belt slide and IWB) with technical improvements. 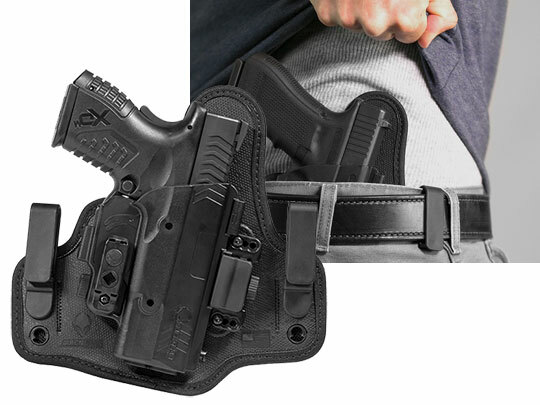 They each have a pliable leather backer with a boltaron shell that's fitted to the contours of your Springfield XDM 3.8 compact. 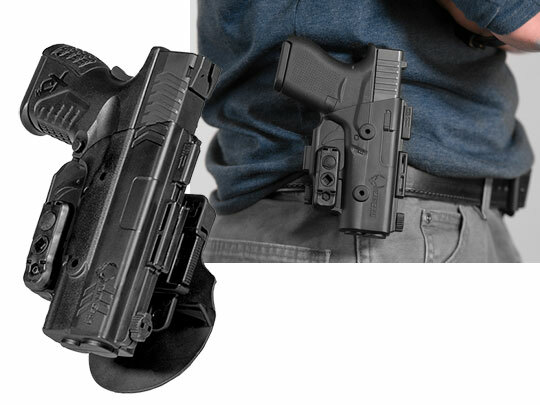 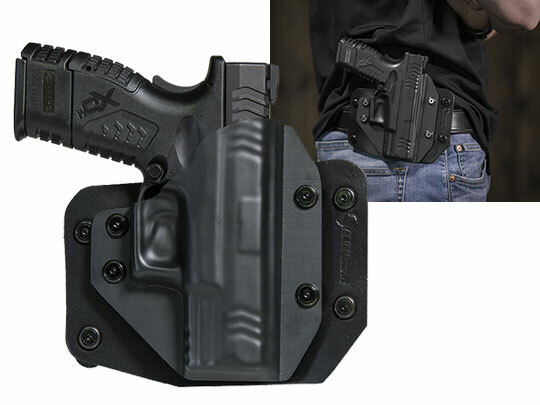 Cloak Mag Carriers, IWB or OWB, may be carried with each of these holsters for added peace of mind. 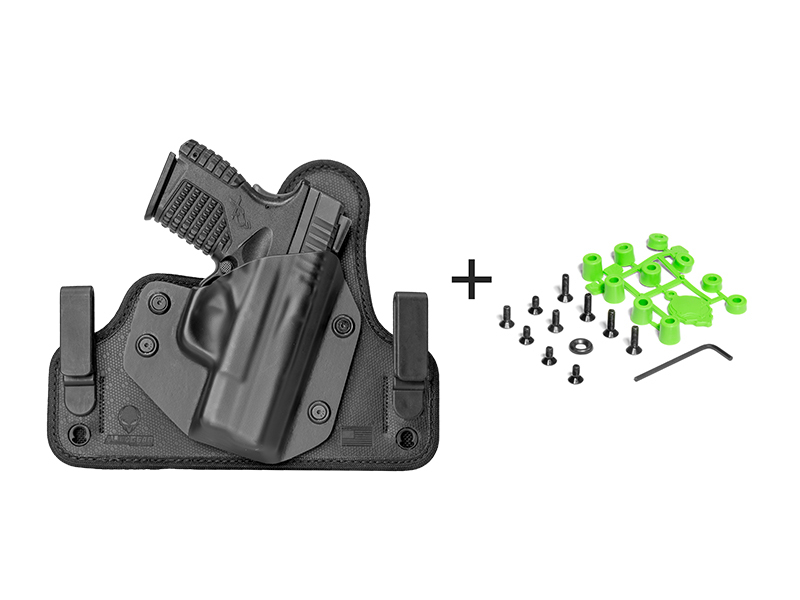 They come in single and double configurations. 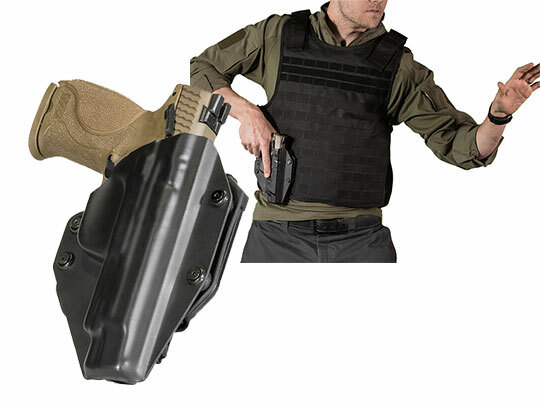 All of this gear is made in America and backed by our Iron Clad Guarantee — including a Forever Warranty, 30-day test drive and free shell trades for life on the Cloak Tuck series, Cloak Slide and Cloak Mod.